We design, fabricate, and install fire sprinkler systems in commercial and residential buildings. 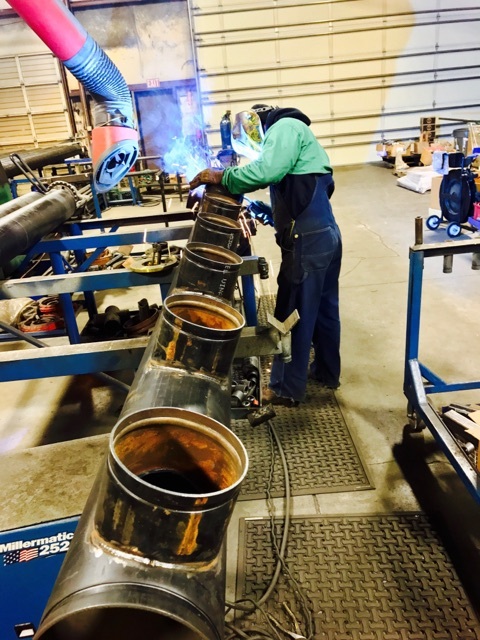 Our trained and certified staff also provide regular inspection, service, and maintenance of fire sprinkler systems. 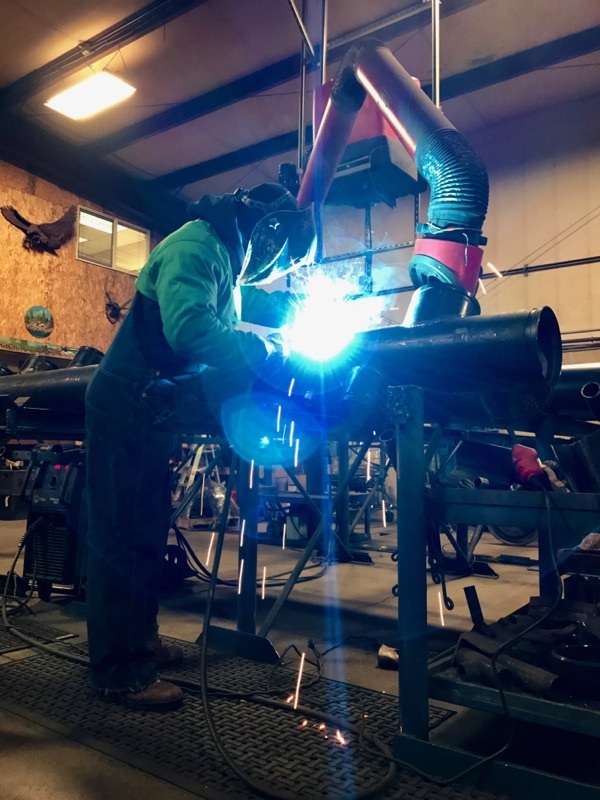 We’re able to accommodate projects of any size, from single family homes and mixed-use residential properties to the largest commercial distribution centers and retail outlets. Your home and business deserve fire sprinkler systems installed and maintained by the best in the business. 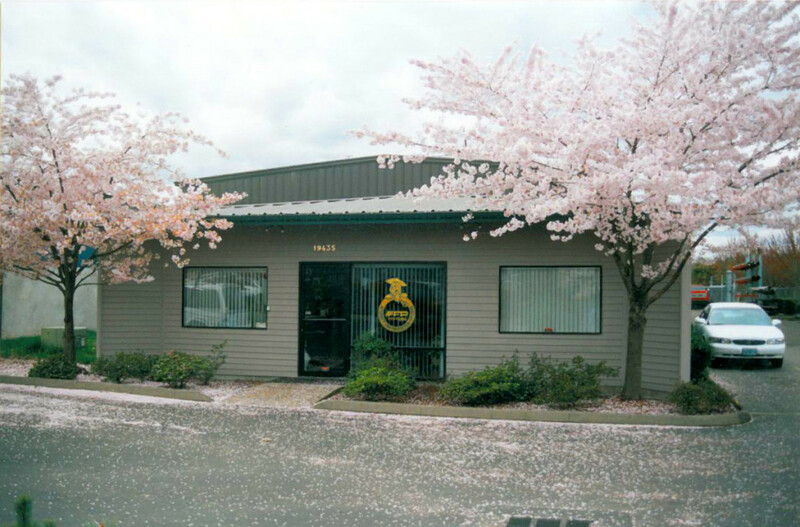 Our Oregon-based team has been providing top quality service throughout the Pacific Northwest since 1984, and they take pride in their expert work. 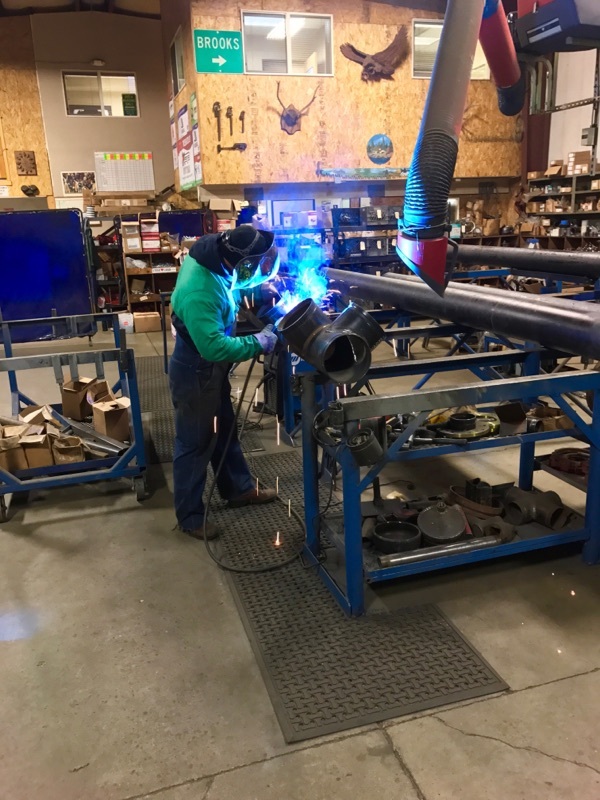 From the initial computer designs and measurements to the welding and cutting of steel pipe, our team creates every fire sprinkler system in our own facilities located right here in the Pacific Northwest. 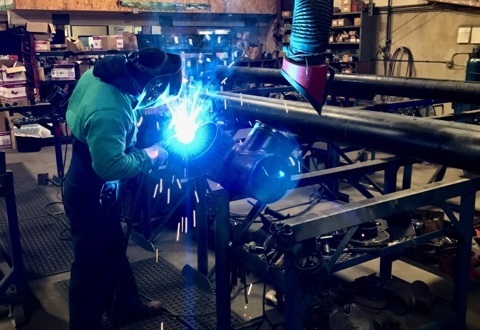 The team at AFP is hands-on, making sure that every order meets our client’s exact specifications for fitting and performance. We only install the best products in the industry. 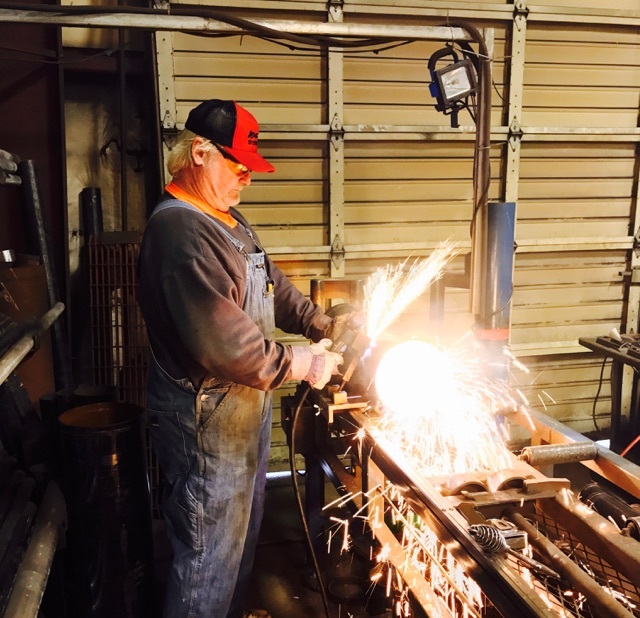 "I started this business in 1984 with one goal in mind - to provide the highest quality product, customized to meet the needs of every client, backed with a commitment to superior service. Since that time, technology has permanently changed business processes and advancements. However, my basic philosophy remains the same. I've built this business with exceptional associates who always stay one step ahead of evolving technologies, but we stay rooted in our fundamental commitment to safety, value, and quality. When you select an AFP System, you'll be getting the best the industry has to offer. You have my word on it." AFP Systems Hard at Work!